Food safety management is not only a legal and social mandate, but also a keystone to the success of companies that serve food. 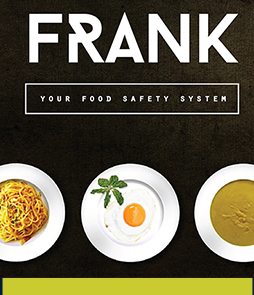 A crucial part of any food management system are food safety audits. Food audits are required for certain food businesses, (such as aged care facilities). The NSW Food Authority has appointed a number of external auditors that are authorised to conduct 3rd party audits for these businesses. A 3rd party auditor, such as Food Safety Systems, can conduct your mandatory food audit which is required by the NSW Food Authority. Third party audit programs are important for any organisation because they provide a realistic and reliable verification system for the food safety management systems in various companies across the supply chain. The companies covered under food audits include manufacturers, retailers, processors, hotels, and aged care facilities. Most companies have some sort of food safety management system in place, such as a HACCP system, but having a plan is not enough, it is also important to keep a check on whether the food safety obligations are being met. This can be effectively achieved by a 3rd party audit conducted by a professional company like Food Safety Systems. 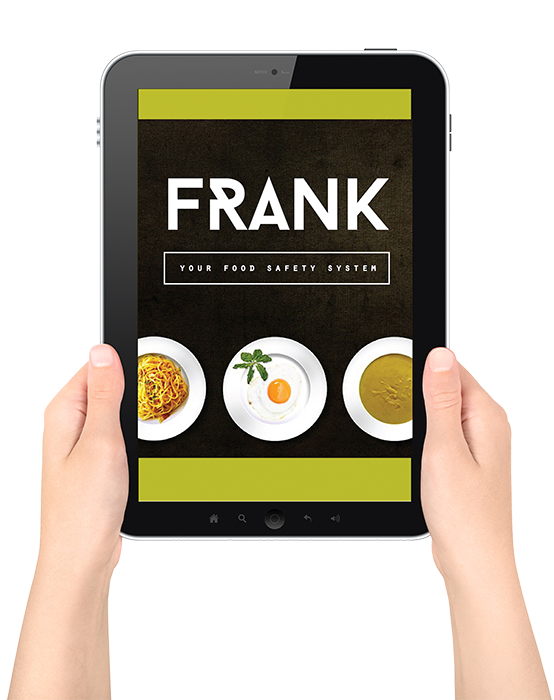 Food safety management can be complex and demanding, only a professional with adequate experience can audit these systems effectively. James Shepherd from Food Safety Systems is registered as a regulatory 3rd party auditor for the NSW Food Authority (verification no. 24733). He also holds the National Food Safety Auditor (level 4) from Exemplar Global (no. 111946). With 25 years' experience in the food industry, extensive knowledge and practical experience in aged care (including aged care management and head chef experience), James is able to ensure a consistent approach when auditing aged care facilities. At Food Safety Systems, all our food auditors make sure that they efficiently identify the deficiencies in a companies food safety system, and use the knowledge of industry best practice to recommend effective solutions to the quality or food safety problems that the company might be facing. The solutions offered by our food auditors are effective, result orientated and economical. Our food audits are comprehensive and all aspects of food safety management are inspected and assessed. Systems are inspected for any discrepancies in the safety documentation, sanitary conditions, and condition of systems like processing units, storage units and any other component involved in food processing and handling. After a thorough audit of a company's system, our food auditors recommend the most effective corrective actions to any identified problems. Some advantages of using Food Safety Systems for your food audit are, audits can be scheduled at a time that is convienient for the facility and also audits conducted by Food Safety Systems can result in a significant cost saving for the facility. If you have any questions regarding NSW Food Authority audits for aged care, give us a call on 0424 252582 or email us at james@foodsafetysystems.net.au and we will get right back to you.